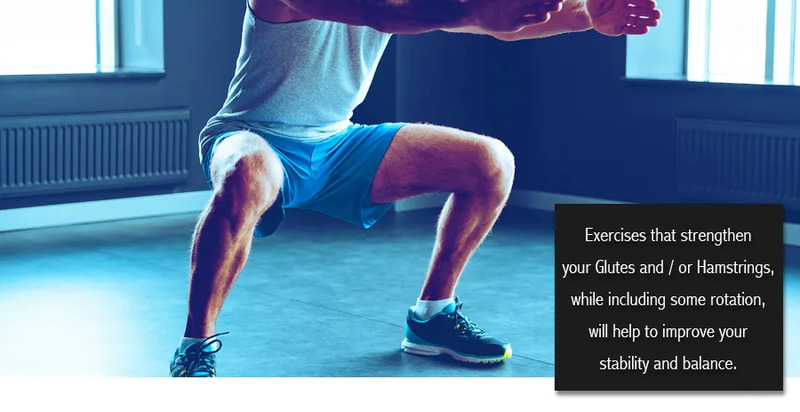 In the last weeks, we’ve discussed the importance of strengthening your Glutes and Hamstrings. 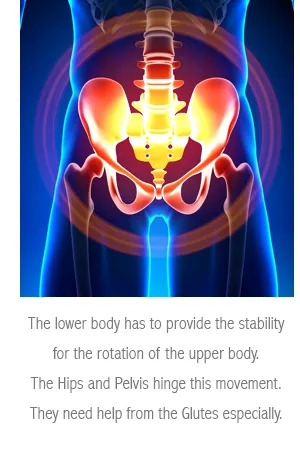 The golf swing has a lot of moving parts. Stability, as you rotate, is very important if you’re looking to make solid contact at impact. Remember to consult with an expert. 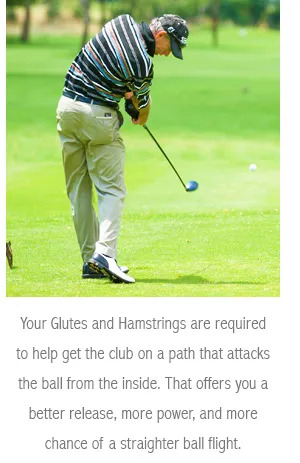 Get a set of exercises that are built for you and your golf. 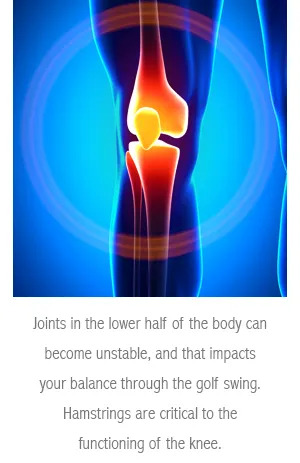 Stick with them, and you will see a better golf swing. Better Golf. Better Health.